When Rachel Murphy hires the mysterious new man in town to help repair her run-down Texas home, she thinks she’s doing him a favor by giving him a hand up. 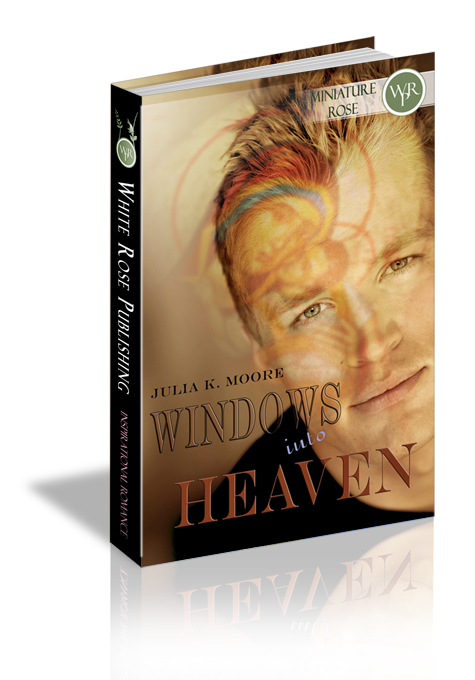 But she discovers Cash Thompson is more than just a master of repair and renovation. When he begins to stir the embers of her cautious heart, she has to push him away. If he ever finds out her tragic past, it will shatter the illusions that keep her safe. Cash can see the torment behind Rachel's eyes, but he won't allow her self-imposed solitude to drive a wedge between them. He knows what it’s like not to be able to escape your past, and he vows to stick by her regardless of the secrets she holds close to her heart. Will Rachel allow Cash to be the healing love she needs, or will she turn away her last chance at happiness? Rachael screamed. She spun toward the deep voice behind her with the jagged stick held high, her heart pumping a staccato beat. Rachael barely missed Cash’s eye as she pulled back on her swing. She dropped the stick, her hands shaking. “What’s…this?” Cash lifted a hand to her hair. She dodged him, but not fast enough. He pulled a long twig from her auburn curls, eyed it carefully, and tossed it aside. Then, he smiled. A real smile, not the arrogant smirk he’d given Ella. Rachael stared, for a moment feeling as if the frigid wind had disappeared.